Feel, face and understand your depression – it will flow away! When you are depressed, feel the depression. Understand it. Go to its cause and awaken from the experience. That’s the only way to deal with depression. With the much loved Robin Williams’ passing yesterday, the question uppermost on everyone’s mind is how can such an affable man and a great actor like him, who gave so much to the world to cheer about, actually have been so depressed that he ended his Life? I am not sure what caused Williams’ depression, but I sure know what it means to be depressed and what it takes to deal with it. Depression can happen to anyone. And almost in all cases, it happens when you don’t get what you want – from something material to recognition to fame to money to understanding. No one can avoid depression. When it comes, it simply comes. It is a very debilitating emotion. Because, it brings in its wake self-doubt and self-pity. Just because you did not get what you want in a particular context, you start questioning your abilities, you wonder if you can cope with Life going forward and you imagine many situations that really are not there. Osho, the Master, has explained that depression means suppressed anger. Anger is when you explode, express yourself in a vocal, violent sort of way. It is an extrovert emotion. Depression means this anger is pressed – it is pinned down and it keeps simmering inside. And anything that’s simmering will boil over pretty soon. In most cases depression drives people to end their lives because they do not see its magic and beauty anymore. They are angry with someone or something, or both, and they just want to run away from it all, they just want to hide from the world. And that’s how people drive themselves to committing suicide. There are no right or wrong ways to deal with depression. There’s just one way – and which is to face it when you feel it! Yes, psychiatrists do prescribe medication. But many of them will also champion the need for those who feel depressed to go to what’s causing the depression. Understanding the cause of your depression is very helpful. When you go to the root cause of depression, you will realize that what’s causing it is beyond your control. Let’s say you wanted a raise at work and had toiled for it only to find that your manager overlooked your contribution and rewarded someone else. You feel depressed. When you go to the cause of what’s depressing you, you realize that you are angry with your manager and you are possibly jealous of your colleague who was rewarded at your expense. But think deeper and understand that what has happened has happened. Your depression cannot undo what has happened. Your suffering on account of your depression cannot get you that raise. The only way to deal with the situation is to get up, dust yourself and move on. This is true in all contexts in Life – a failed business, a broken relationship, death of a loved one or a health challenge. In each situation, face the fact that you are depressed because you haven’t got what you wanted. Go to the cause of your depression. Make an effort to understand it – and you will realize how futile your staying depressed actually is. When this realization dawns, it will set you free and you will awaken from the experience. 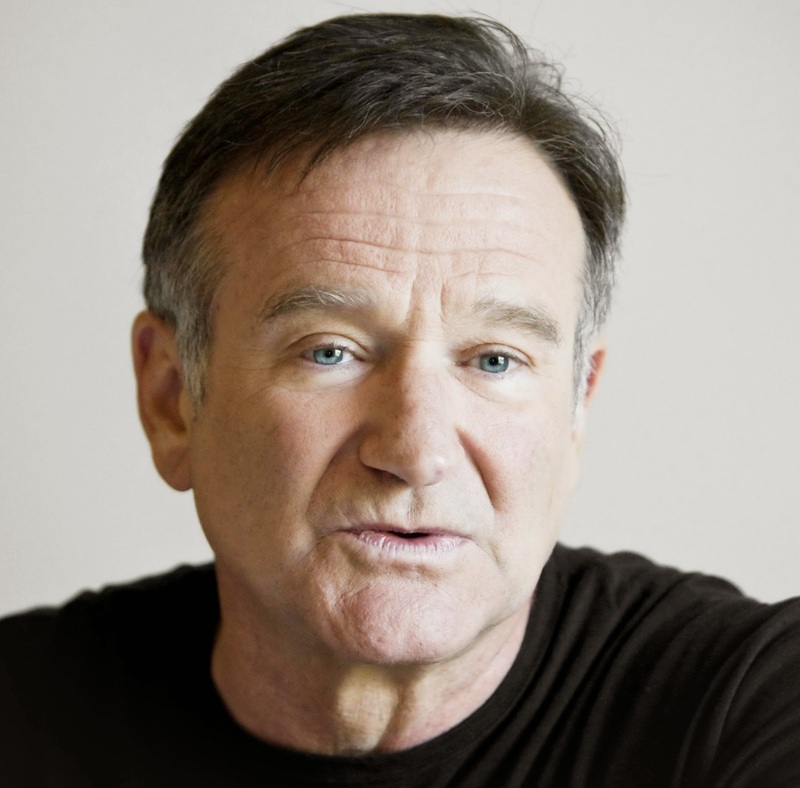 Perhaps, Williams did not face his depression. He sadly allowed it to consume him. We must all remember that nothing lasts forever. Certainly not depression. So, don’t fight it, don’t resist it, don’t avoid it. Feel it, face it and understand it. And it will flow away – just the same way it came, unannounced. Author AVIS ViswanathanPosted on August 12, 2014 March 14, 2016 Categories Art of Living, http://schemas.google.com/blogger/2008/kind#post, Inner Peace, Intelligent Living, Osho, Robin Williams, Suffering1 Comment on Feel, face and understand your depression – it will flow away!